Intel seems to be preparing a new series of processors which will further boost the core count of their mainstream platform. The said processor lineup is planned for launch in second half of 2018 and it might be making use of the latest 10nm process technology. The details come from Eurocom, a known manufacturer of high-end laptops and workstations that are designed to be mobile yet fully upgradable. A representative of the company revealed on Note book Review forums that they will update their Tornado F5 laptop to the Z390 chipset, supporting Intel’s 8 core, 16 thread CPUs arriving in 2H 2018. The rep also mentioned that the Tornado F7 will also receive an update but the company has no plans to update their Tornado series to the current Z370 chipset which launches in a few weeks. There are some interesting tidbits to cover here. First up, we now know that Intel is definitely going to offer 8 core and 16 thread processors on their mainstream platform. This will offer a good boost over the 6 core and 4 core Coffee Lake offerings that arrive this year. It should be pointed out that Coffee Lake is based on the same architecture as Kaby Lake so the new processors on Z390 boards can use a different architecture. Coming to the architecture side of things, Intel has stated that Ice Lake, their 2nd generation 10nm processor architecture, will be well under production in 2018. 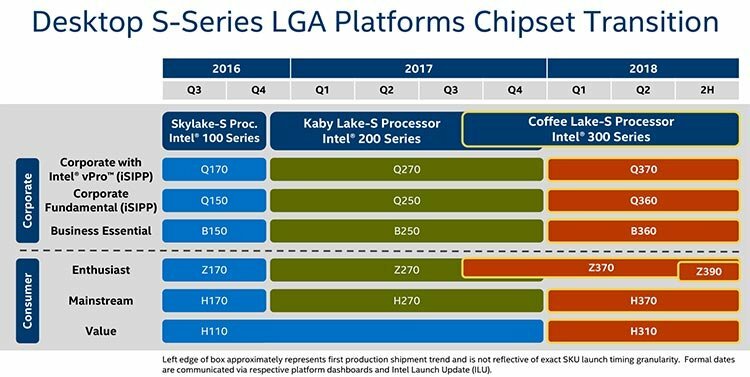 That looks like the upcoming 8 core chips will be based on Ice Lake with a brand new 10nm process but it remains to be seen. 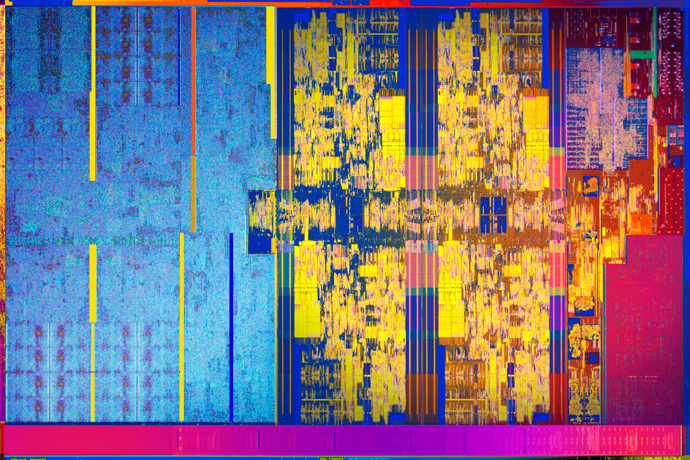 Looking at the support side of things, Intel’s Z390 chipset’s purpose is now confirmed as it’s meant to have support for higher core count processors. Based on the roadmap details, we can look at a launch in late Q3 or early Q4 (same as Coffee Lake), so that gives board manufacturers ample amount of time to fine tune their products. The question is that whether the Z370 platform will be replaced by all means or will the new CPUs remain compatible on Z370 and other 300-series boards. For now, we know that Intel will have a mainstream competitor to Ryzen 7 processors in 2H 2018 but that doesn’t mean that AMD will remain silent in 2018. There will be some good competition between the age old rivals in the CPU department and we can’t wait to see what both of them have in action for consumers in 2018.